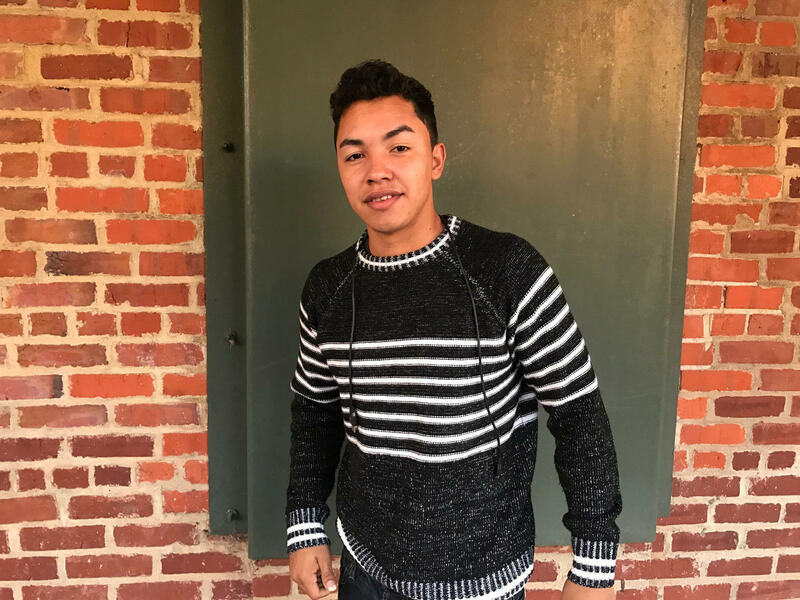 Wildin Acosta was 17-years-old when he came to North Carolina. He enrolled at Riverside High School in Durham and was a well-loved student. Last January he was picked up by Immigration and Customs Enforcement officers, and his case galvanized the local community. Host Frank Stasio speaks with Riverside High School student Wildin Acosta.